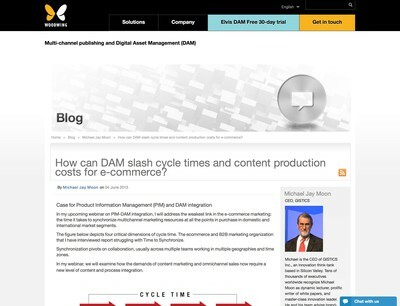 How can DAM slash cycle times and content production costs for e-commerce? What is the singular idea behind digital asset management for marketing? 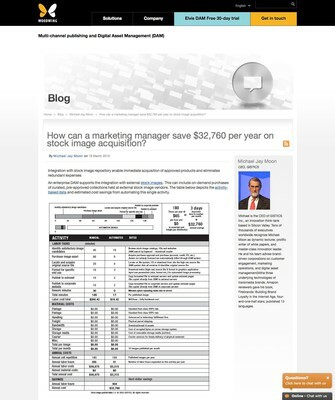 How can a marketing manager save $32,760 per year on stock image acquisition?